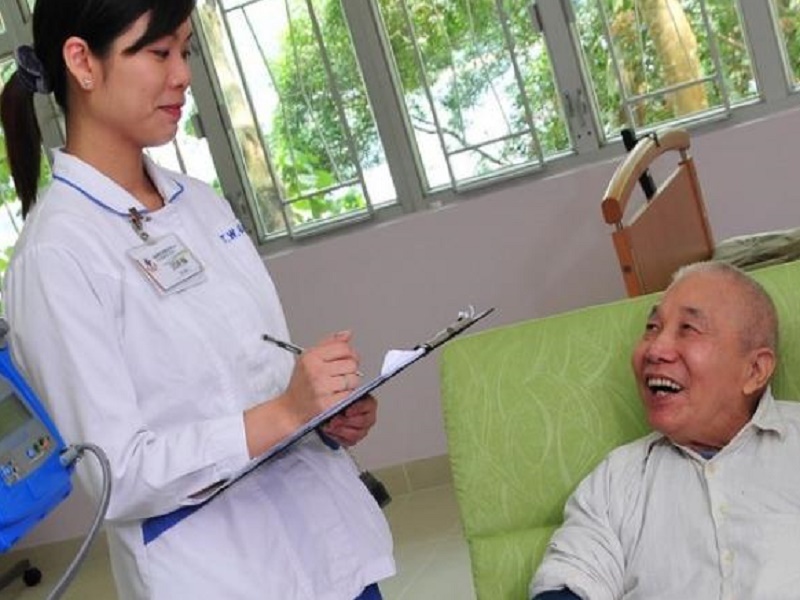 With Queenstown Multi-Service Centre started as a joint charity by Tanjong Pager CDC, Queenstown CCC, Home Nursing foundation and Thye Hua Kwan Moral Society in 1998. It has grown from a small service agency to a fairly big centre. 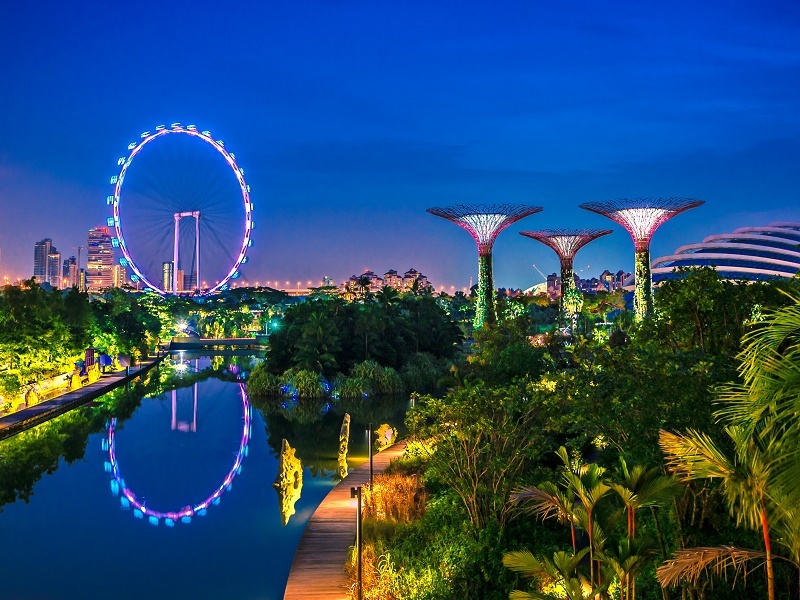 This could only happen because of the co-operation between the four partners; the good work done by its management team; good financing and generally good performance by one and all. Day Care Services are provided for the frail elderly whose family members are out for work during the day. While rehabilitative treatments look after the physical health, social interactions and recreational activities cater for the psychological needs of the elderly. 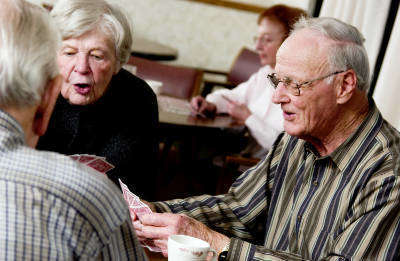 Sing-along, individual or group exercises and games, calligraphy, gardening, tea-appreciation, etc are carried out to keep the elderly active and mentally alert. Rehabilitative treatments are performed on the elderly with acute health problems, such as stroke, paralysis, fracture, neurological defects, etc. Without the treatments, the problems may become chronic, and the elderly might become weaker and eventually bed-ridden and would require institutional care. 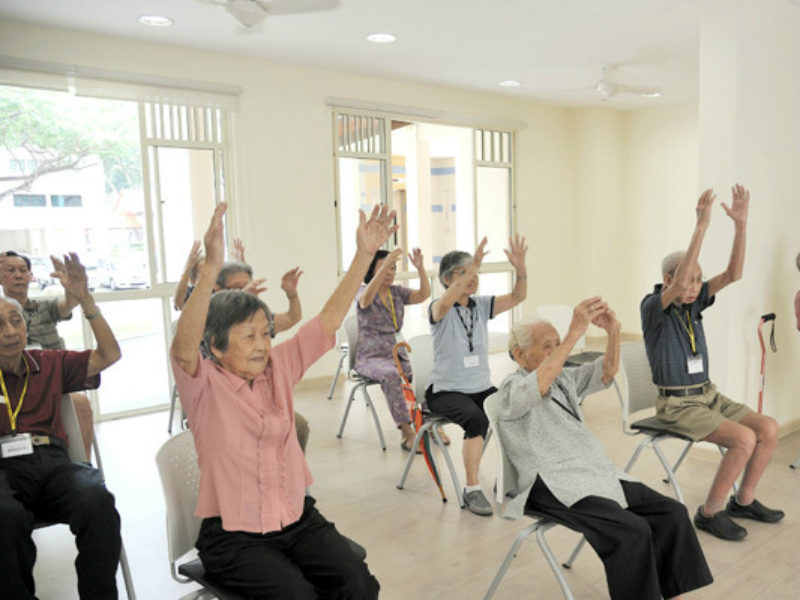 Rehabilitative treatments include bending, flexing, stretching and raising exercises on the affected limbs with the patient in lying, sitting and standing position. Eventually, the patient would progress to walking exercises in a later stage. Celebrations of birthdays are conducted every month for the elderly who were born in the same month as part of the day care activities. when a festival such as Mother’s Day or X’mas Day falls within the month, it will also be celebrated together with the birthday. Family members, care-givers, volunteers, etc are invited to the celebrations. Outings are conducted one or two times a month. Both ambulant and wheelchair-bounded elderly get a chance to enjoy themselves during the outings. The Centre is equipped with a range of rehab equipment such as shoulder board, shoulder wheel, cycling machines, floor ladder, pulley, stairs etc to facilitate the elderly in keeping fit. A two-way transport service is provided daily for the elderly to and fro the Centre. Besides its own 20-seater bus and two 10-seater vans, the Centre has to hire two other private buses to cope with the increasing demand. The 10-seater vans have a chair-lift each to cater for the wheelchair bound elderly and a stair-crawl to access the homes of those who are not at lift-landing.